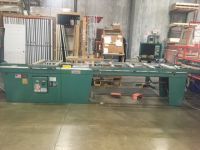 This machine’s price is negotiable, please contact the seller for more information. 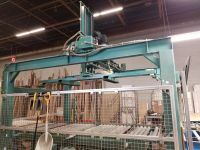 The Acrobat Metal Door Pre-Hanging Machine attaches brick moulding and assembles door frames, eliminating the need to manual lift doors during the assembly process. The Kval Twister Turning Tilt Table turns and tilts doors with sidelights and certain transom combinations. 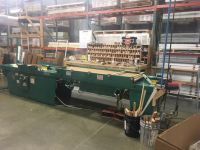 Have a used machine for sale? 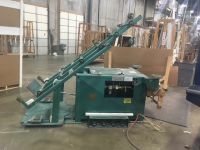 Get your used machines listed right here on our website for a quicker sell. 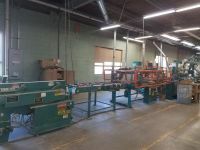 We resell Norfield, Full House, Eugenie, and Ruvo door machinery.